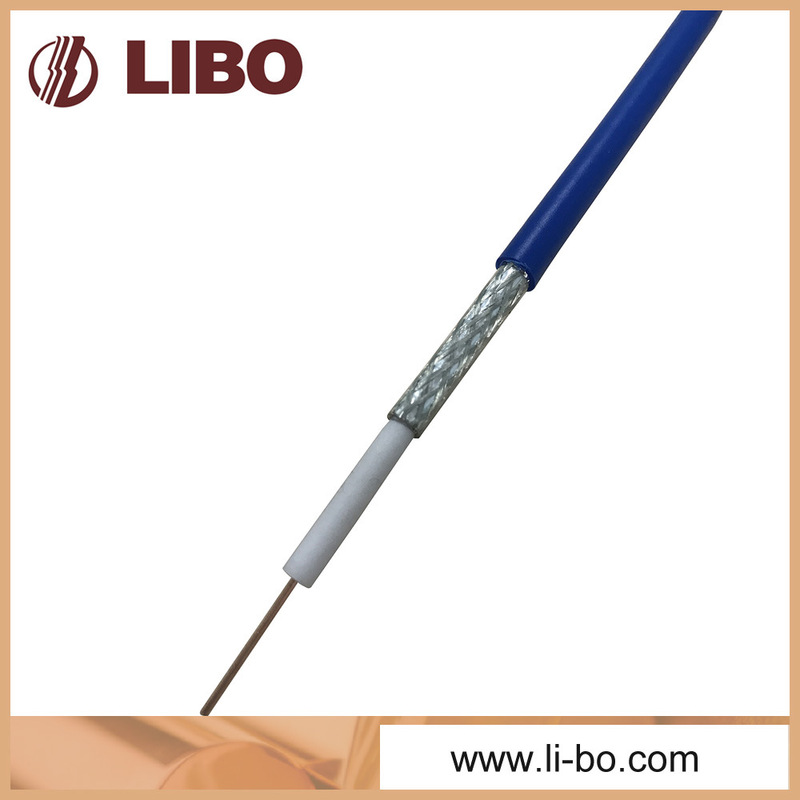 RG58 coaxial cable, solid copper as inner conductor, Dielectric core is insulating grade virgin polyethylene, tinned copper wire for braiding material, and PVC jacket. CCTV installations, Control Video-cameras and Video-security in public and private places, for supervisory of buildings, enclosed spaces and open outdoor areas and any other Video frequency application of an RG58 C/U MIL standards. Suitable for Broadcast application and other equipment in: Laboratories, Supermarkets, Airports, Hospitals, Big Areas, Sport facilities etc.